A while ago we posted a whole article about all the current G4 based fakies out there. You can find it here. We also came across some very strange Blind Bags a while ago. We also wrote an article about those here. Are you ready for some G4 Bootleg horror? At first we have these things. They are Ponies with big heads and huge eyes. All of them except the purple one look creepy to me, but for some reason they are actually really cute and funny. 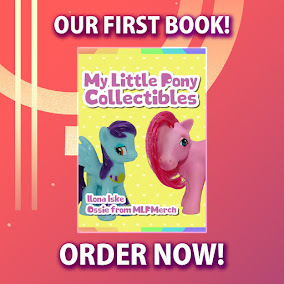 The box art features the artwork of Twilight, Pinkie Pie, Octavia, a wet mane Spitfire and someones OC. Next up we have these fakies. The box art it the same as the one above. 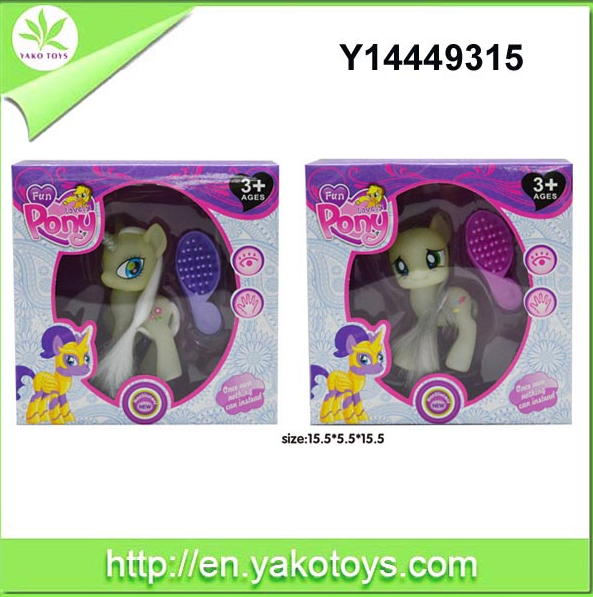 But the Ponies in this box are molded after the generation 3 Ponies. They look good, they are close to resembling G3. 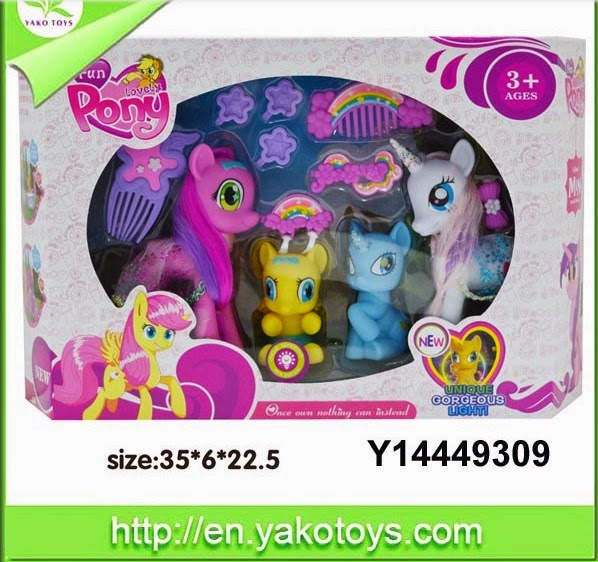 Here we have another set of the Fun Lovely Pony Blind Bags. Here they are packed with 12 ponies in total. I own some of these Blind Bags and they are pretty nice. I love the back of the package actually. It's like Octavia is going through a midlife crisis. Next up we have these boxed G4 like Ponies. They look cute. The box art looks also cute in my opinion. Even when the Ponies on it make no sense. Next up we have these strange Ponies. They look like they can glow in the dark but I'm not sure. The box art resembles the one used for the TRU Exclusive Zecora and Shadowbolt Rainbow Dash. They also used someones OC on the packaging. OHMYGOD. The Octavia up there on the 5th picture... Just OHMYGOD. i want a concerned pony.